My daughter is in love with Finland and all things Finnish except the meat doughnuts. Thanks of for the link. It's beautiful scenery. Thank you for the comment! =) I really appreciate it. I don't think I've tried the meat doughnuts, but I love their "pancakes" and mixed berry soup. And I agree the scenery is really beautiful. 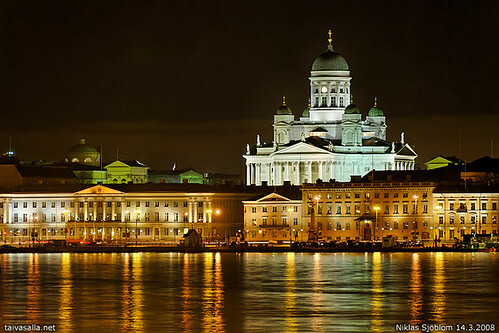 I've been to Finland twice, and I'm yearning to go back again.